Looking for a soil improver that will get your plants racing into throughbreds. 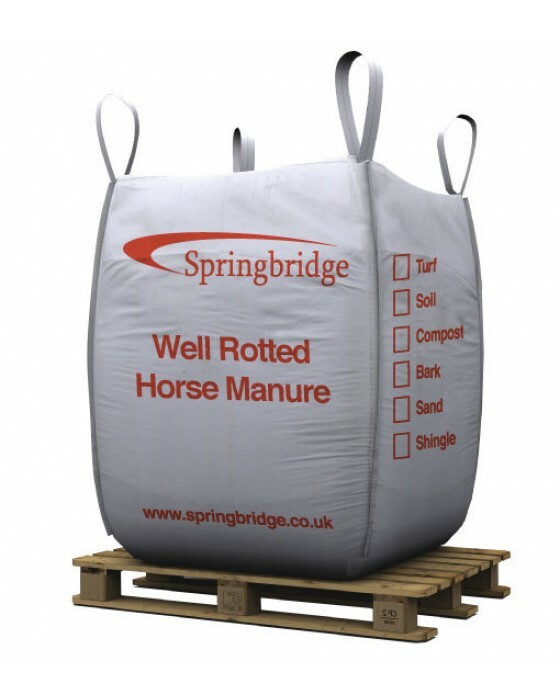 Try this well rotted horse manure. Produced from race horse stables it is an ideal material to mix in with existing soil, adding much needed food and nutrients to your beds. Thanks Lisa,Soil delivered yesterday lunchtime. Once again excellent service from you. Best wishes Charlie ..